Jesus has conquered sin and death and now offers eternal life and blessing to all who will turn from sin and trust in Him. 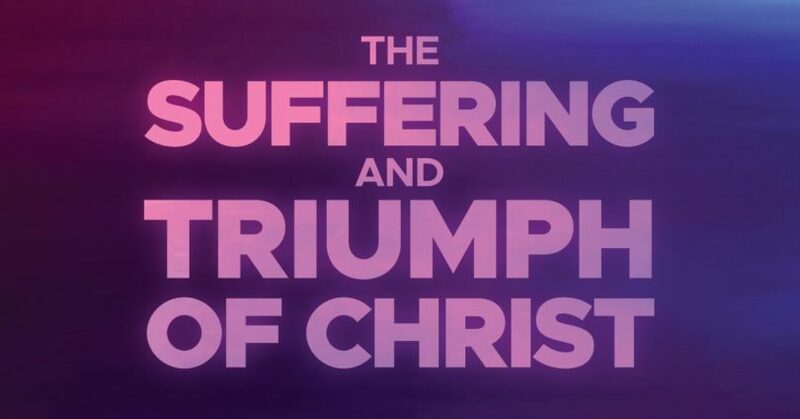 In part 3 of The Suffering and Triumph of Christ, Pastor Dan Cox reads from 1 Corinthians 15. Jesus was condemned by a human court for crimes He never committed and then punished by a heavenly court for sins He never knew. In part 2 of The Suffering and Triumph of Christ, Pastor Dan Cox reads from Matthew 26 & 27. Celebrate Jesus, the Son of David, who came to save us. In part 1 of The Suffering and Triumph of Christ, Pastor Dan Cox reads from Matthew 21:1-11.